This is a simple Patreon page for people who wish to support the improvement and continued development of the kenshi 24/7 website, which means the writing of more articles and publication of more real-world books. - (if anything is leftover) a new shinai now-and-again to help me with my shugyo. I expect than any potential patrons will already be long-time kenshi 24/7 readers, but if you are new to kenshi 24/7 and have no idea what I'm on about, you can read more about things here. Although kenshi 24/7 site was first launched to the public in 2008 it was actually an outgrowth from an earlier private site for friends. 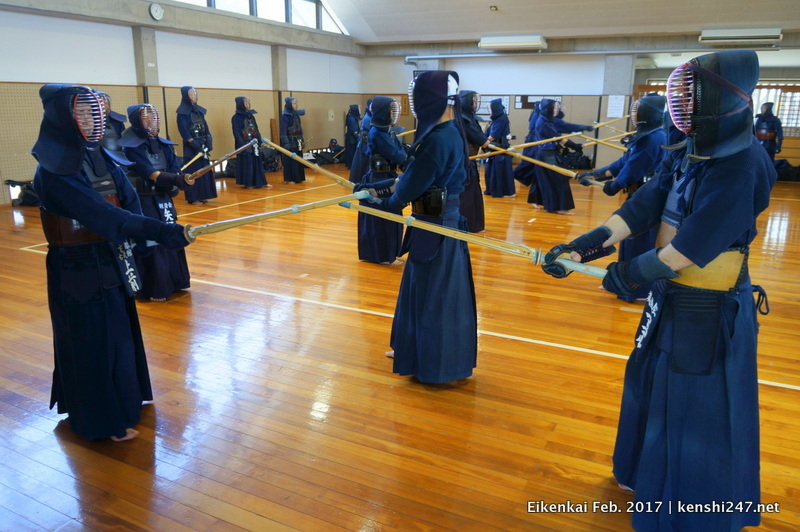 That site started when I moved to Japan in July 2003, which was right after competing in the 12th World Kendo Championships. I am still here now. 2003 may seem like a long time ago, but actually my first initial foray into kendo website development was with the development of the Edinburgh Kendo Club website in around 1994 or 5... which, I am pretty sure, was the first or second kendo website online. After that I rejuvenated and ran the British Kendo Associations website from around 1999-2003.
kenshi 24/7 is the culmination of nearly 25 years of online kendo presence which no other site can even come close to. Here's hoping we can make it to the 1/2 century !!! This isn't really a reward per se, simply a way for you to help support kenshi 24/7's free content. Of course, you'll have access to our Patreon Activity Feed where I'll post exclusive photos and tell you about up and coming posts and publications ahead of time.